Sonal Maherali, a 2018 Women Achievement award winner, is setting new luxury vlogging standards every new day. She has pursued a less beaten path and excelled at it, gaining fans and admirers from all over the world. 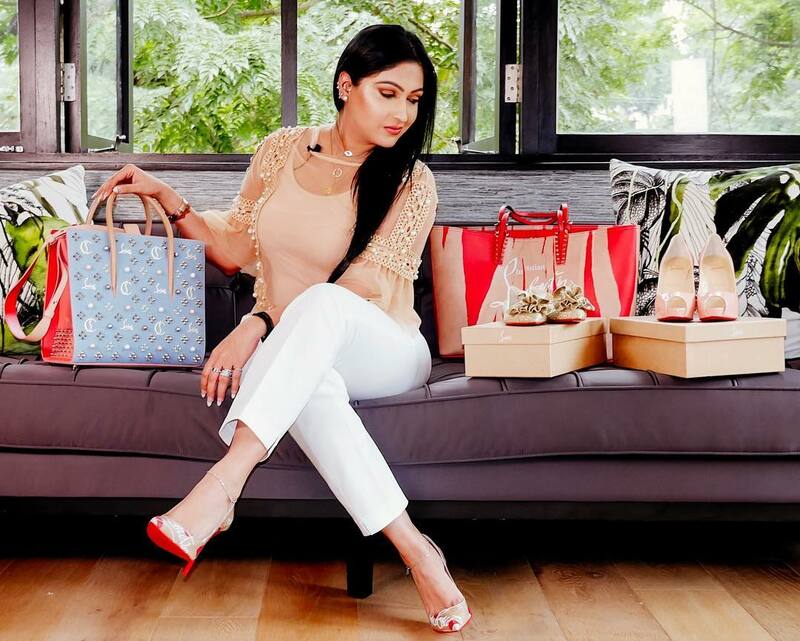 Sonal is Kenya’s modern-day Cinderella whose love for shoes stretches from her plush Nairobi home to luxury stores in Milan, Paris, Dubai and London. She has even been nicknamed rather befittingly, Kenya’s shoe queen. Sonal grew up in a humble home, her lofty dreams stacked high and her dream of becoming a modern-day Cinderella fueling her passion. Now, a mother of four, Sonal owns over 100 pairs of Christian Louboutin shoes whose cheapest pair retails at Kes 60,000. Her most expensive Louboutin which was a collaboration between Christian Louboutin and Sabyasachi Mukherjee the Indian Haute Couture designer, retails between 300,000 and 500,000.
which was fashioned from her last born’s nursery is every fashionista’s dream. With shoes from Manolo Blahnik, Jimmy Choo, Yves Saint Laurent, Giuseppe Zannoti, Gucci, Valentino, Chanel and literally all renowned world luxury brands. Some of Sonal’s shoes are even signed by Christian Louboutin himself, a privilege extended to a few lucky people. 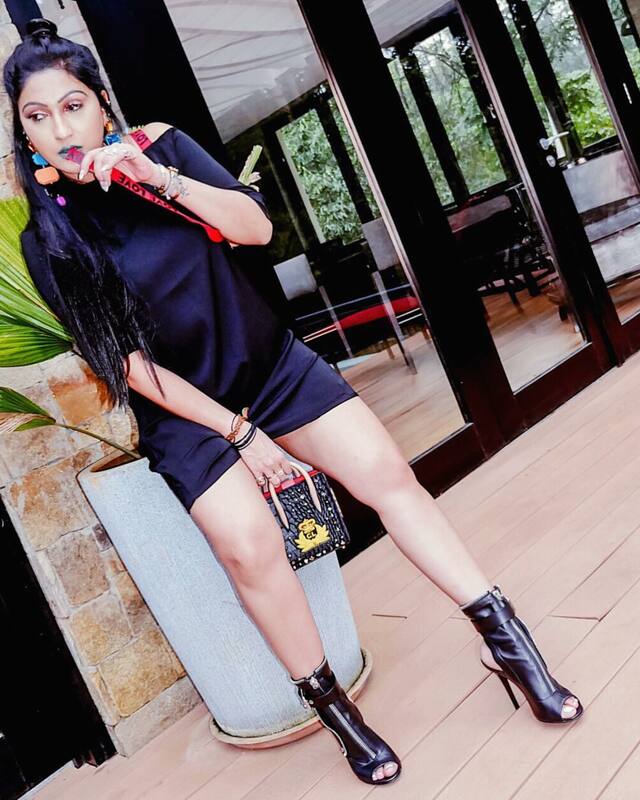 Sonal who is wide-read on fashion also owns what is probably the most expensive handbag on Kenyan soil – a bag that she says cost her a whopping 16,000 US Dollars. Or 1.6 million Kenyan shillings. It’s an Barenia Leather calfskin in gold Birkin bag that took her a staggering five years to finally acquire from French luxury goods manufacturer, Hermes and just 4 months later her second Birkin followed. She also owns the rare Diorama, a fancy cross-body bag from French luxury goods maker Dior which makes the top 10 list of the top rated bags ever made by the brand. She is also the owner of a now out-of-stock, 2.55 Chanel bag made in February 1955, that you would be lucky to get at a million bob. Her glitzy collection also features a Louis Vuitton bag made with a Python Skin handle that requires her to carry an official document detailing the specifics. 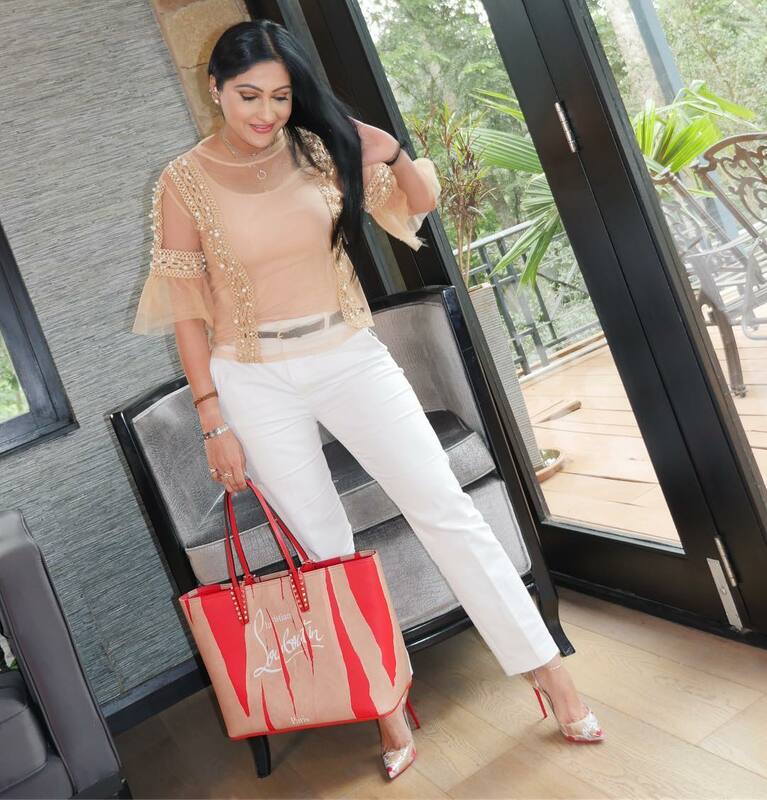 Fabulously wealthy and upper class, Sonal enjoys buying her items from fashion stores across the World from Paris to Milan to London and even Monaco in the South of France. Besides shoes and bags, Sonal’s makeup collection features some of the best brands in the market –Kylie Jenner, Fenty beauty…. Dior .. Givenchy….Chanel you name it… and she has it. Her jewelry collection is a gold, diamond and fancy leather affair featuring names such as Hermes, Chanel, Yves Saint Laurent, Louis Vuitton and more. She probably owns the most lavish collection of sunglasses of all the Kenyan celebrities some which retail for hundreds of thousands. Her perfume closet features the very best in scents including the likes of Jo Malone, Versace, Hermes, Chanel, Gucci and a rare gift from Christian Louboutin, a story of heaven. 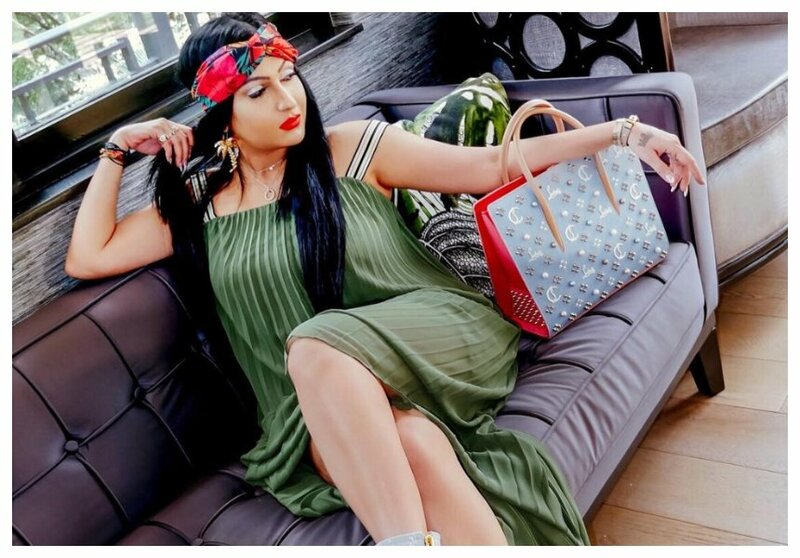 Apart from running her successful Vlog, the glamorous mother of four is thinking of curating a reality show and starting off her own luxury store in Kenya.